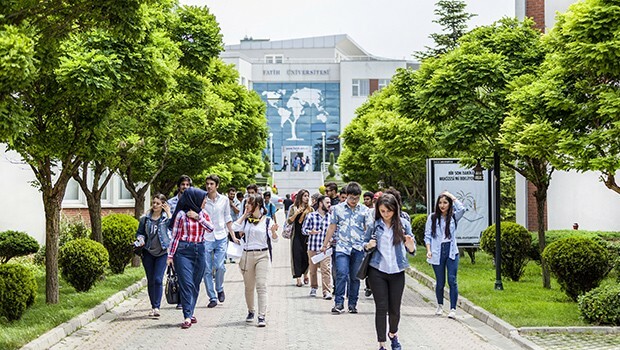 A total of 4,724 companies and organizations have been closed down due to alleged links to the faith-based Gülen movement since a failed coup attempt on July 15, according to information from the relevant ministries. The ministers shared figures with a parliamentary commission that was set up to investigate the July 15 coup attempt. The closed-down organizations and businesses include 34 private healthcare organizations, 1,411 private educational institutions, 995 private dormitories, 1,326 foundations, 15 private universities, 31 labor unions, 733 university preparation courses, 70 private radio and TV stations and 109 newspapers, magazines and news agencies. A total of 3,361 title deeds belonging to the closed-down companies and organizations have been transferred to the state treasury.